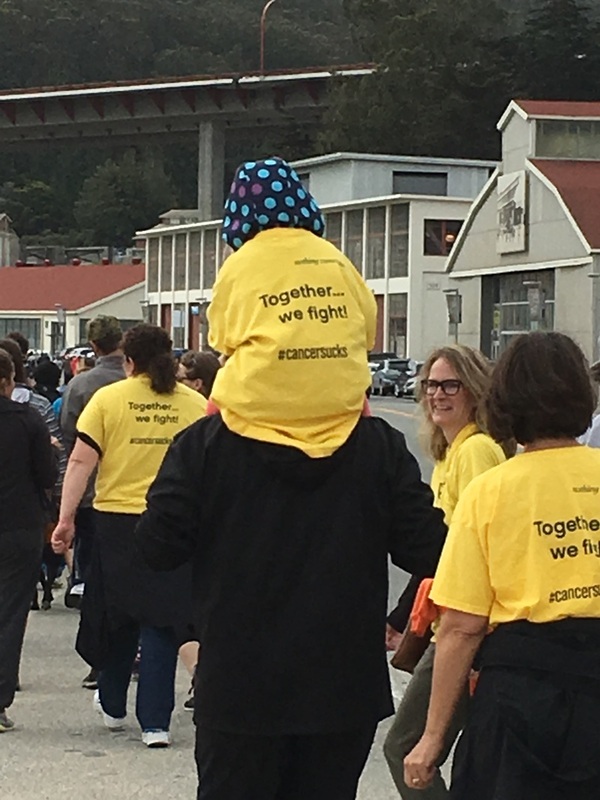 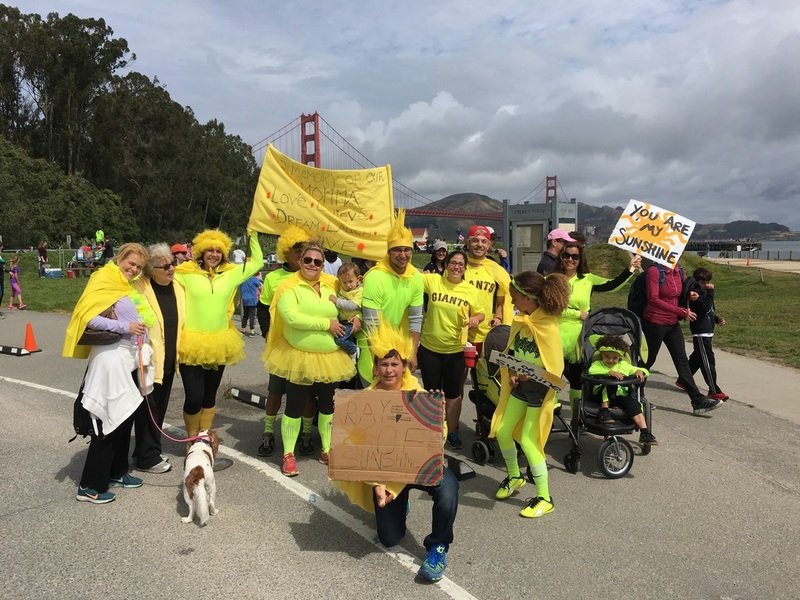 The Bay Area Brain Tumor Walk is an event to raise awareness and much-needed resources to fund critical brain tumor-specific programs to improve the lives of all those affected by brain tumors. 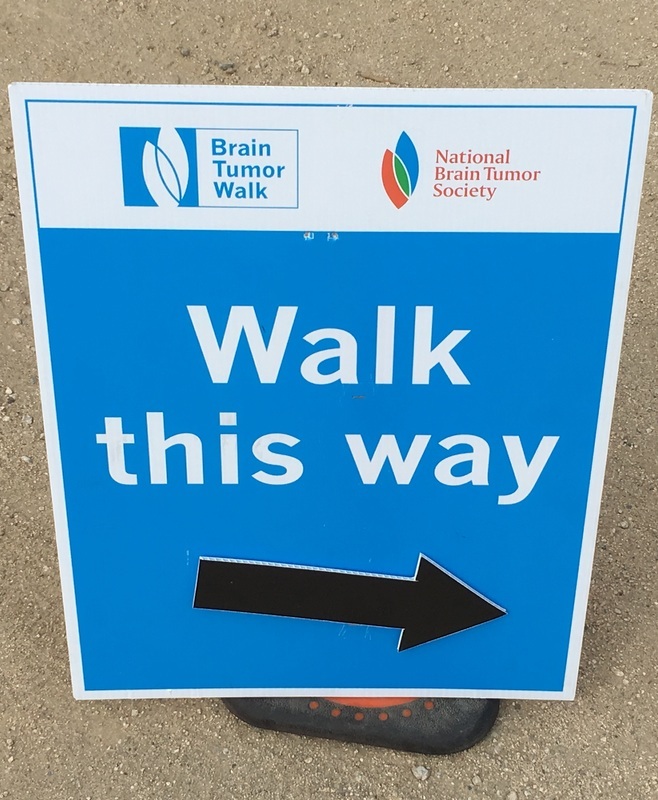 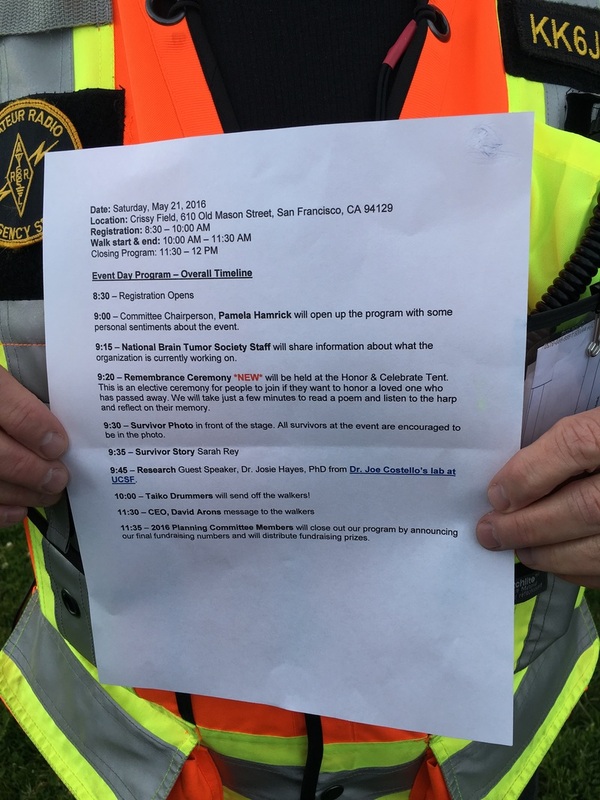 Hosted by the National Brain Tumor Society, the Bay Area Brain Tumor Walk event was in need of emergency communication coverage. 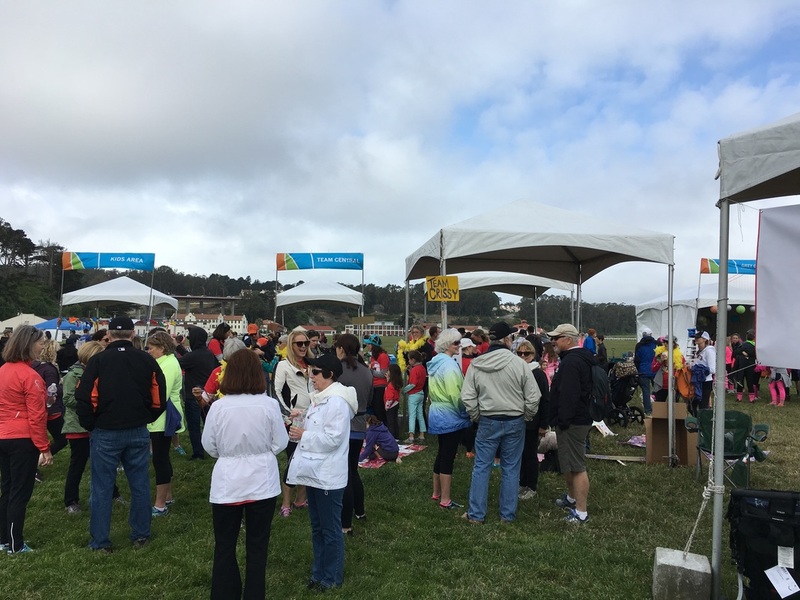 The San Francisco Radio Club stepped in with 9 operators who braved the cold weather and performed flawlessly! 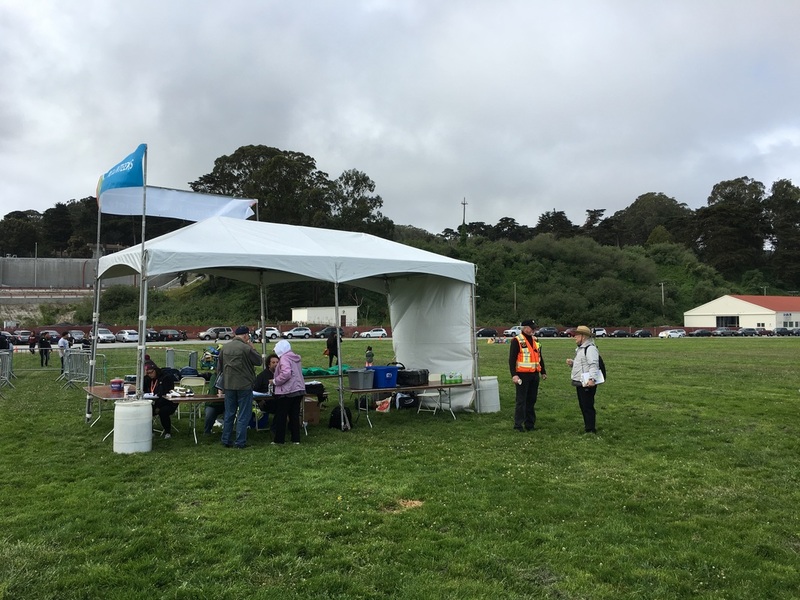 A huge thanks to our volunteers Robert AD6I (net control), Joan WA3TSS, Rachel KM6BOJ, Antonis AA6PP, James KM6ASJ, Joe WA3TSP, David KK6JKC, Jeff KK6JJZ and Carla KF6KYB who gathered together and put their radios to work!